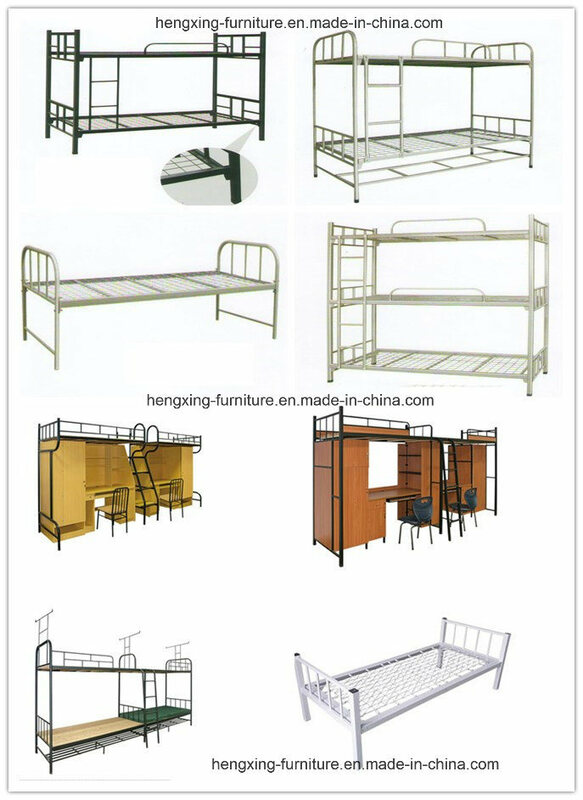 * Our Heng Xing Office Furniture is a direct factory with 8Â years production experience. * Your OEM service order are welcome ! Trust you will like our office chairs and order fast !!! insideÂ with theÂ pearÂ cottonÂ protectionÂ ,withÂ instructionÂ manuelÂ eayÂ toÂ assembleÂ . 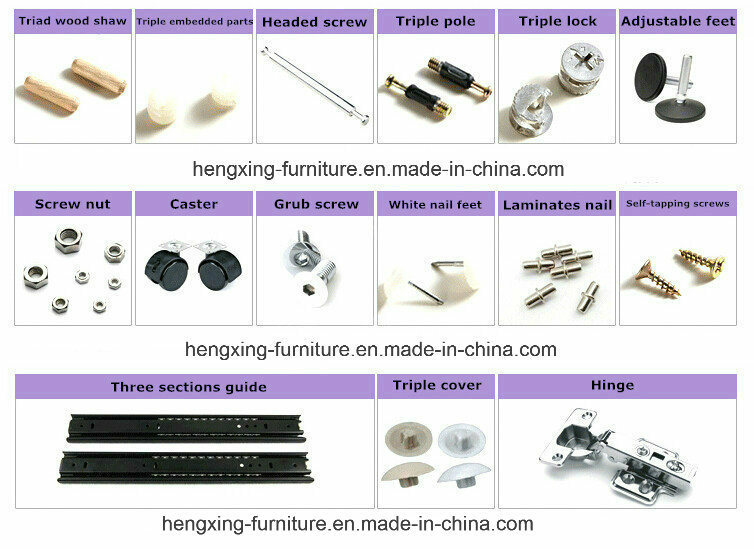 1.Durable hardware for the office cabinet :The hardware we used is famous brand.Â Without noise, strong and durable.Â We will give you more standby. 7.Logistics process:Â You can have your own shipping agent to arrange shipment for you or we can help you to arrange the shipment. Our transport workers are professional. They will keep the goods smooth and steady.And we will also double check the quantity again to avoid some missing parts. A3:MoreÂ thanÂ 30Â colors. We will provide you with color card , pls choose yourÂ favorite from it. A4:withinÂ 15-20 daysÂ uponÂ receivingÂ depositÂ in normal season, and 25-30days in our busy time(August,September,October). A6:KnockÂ downÂ PackingÂ withÂ theÂ cartonÂ boxesÂ ,andÂ insideÂ withÂ theÂ pearl cottonÂ forÂ protection. Glass parts are packed with wooden frame outsides to protect the items. Q8.What kind of documents we will provide forÂ you? A8:B/L,Commercial Invoice, Packing List,Certificate of Original. with these documents you or your borker can do the customs declaration at your side. 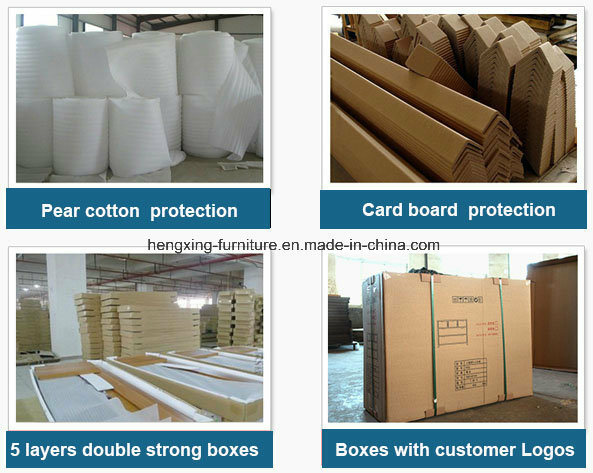 A9: During shipping,our shipping angancy will try to ensure the safety of the goods.If there is a damage to products, they would be responsible for theÂ damage .If it is not a very serious problems,we will help you andÂ compensate you the damaged parts. A10: If there is some small missingÂ components,we will DHL Â to you ASAP within one week. 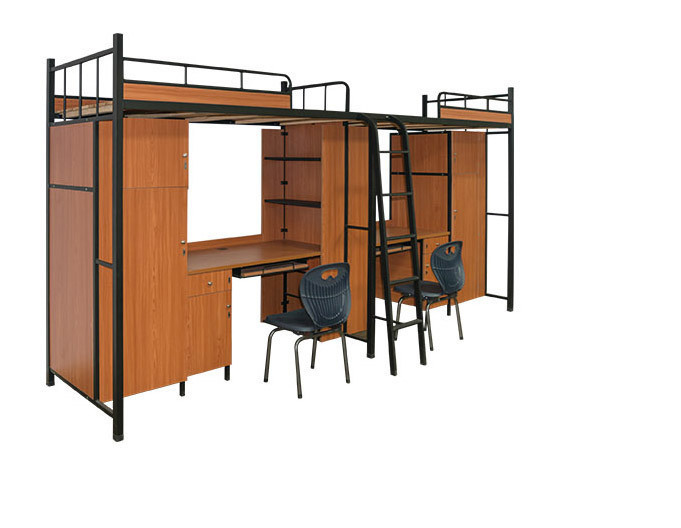 HENGÂ XINGÂ OFFICEÂ FURNITUREÂ LIMITEDÂ withÂ aÂ convenientÂ locationÂ ofÂ showroomÂ inÂ theÂ worldÂ famousÂ Lecong InternationalÂ FurnitureÂ CitiesÂ andÂ factoryÂ besideÂ travelÂ scenicÂ XiqiaoÂ MountainsÂ forÂ transportationÂ andÂ communication,Â isÂ aÂ mediumÂ sizeÂ manufactory,Â whichÂ integratesÂ professionalÂ designingÂ ,manufacturingÂ andÂ selling. OurÂ mainÂ productsÂ territoriesÂ containÂ officeÂ tableÂ ,Â swivelÂ chair,Â partition/screen,Â officeÂ sofa,receptionÂ counterÂ ,Â meetingÂ table,visitorÂ chairÂ ,Â studentÂ desk/chair,auditoriumÂ chairÂ ,publicÂ chairÂ andÂ variousÂ kindsÂ ofÂ officeÂ seriesÂ furnitureÂ ofÂ complateÂ project. WithÂ theÂ principleÂ ofÂ qualityÂ firstÂ ,Â customerÂ utmostÂ ,Â creditÂ oriented,serviceÂ basedÂ ,Â valueÂ glorious'Â .Â WeÂ positivelyÂ advocateÂ nationalÂ furnitureÂ cultureÂ ,Â alsoÂ integrateÂ theÂ internationalÂ furnitureÂ trendsÂ ,andÂ constantlyÂ useÂ endlessÂ creativityÂ withÂ theÂ combinationÂ ofÂ ChineseÂ andÂ WesternÂ artÂ cultureÂ inÂ designingÂ andÂ manufacturingÂ manyÂ elegantly-shapedÂ andÂ trend leadingÂ newÂ products,Â addingÂ endingÂ endlessÂ joyÂ toÂ today'sÂ highÂ efficiencyÂ life in the office.